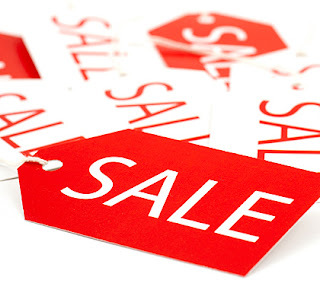 The new sale lists for November are now on the website! With brand new product arriving almost daily we need to make room so once again even more stuff is reduced in price! We have added loads of stuff with up to 80% off list price! There's also some new sheets with flies and fly boxes, leaders and tippet plus loads of fishing, shooting and hunting clothing from Simms, Guideline and Scierra plus Seeland and Deerhunter as we clear out Glasgow Field Sports to make room for new stuff there as well! We have added some more click through links too that take you straight to the product on the website so you can buy it instantly! Just click on the code if it is blue.